Get the best selection of surgical linens and apparel for both patient and professional use with Medico Professional Linen Service’s surgical linens! We have put together the most comprehensive selection of versatile surgical linens for use in various facilities. Get the right linens and the right care only from your most trusted medical linen specialists: Medico Professional Linen Service! 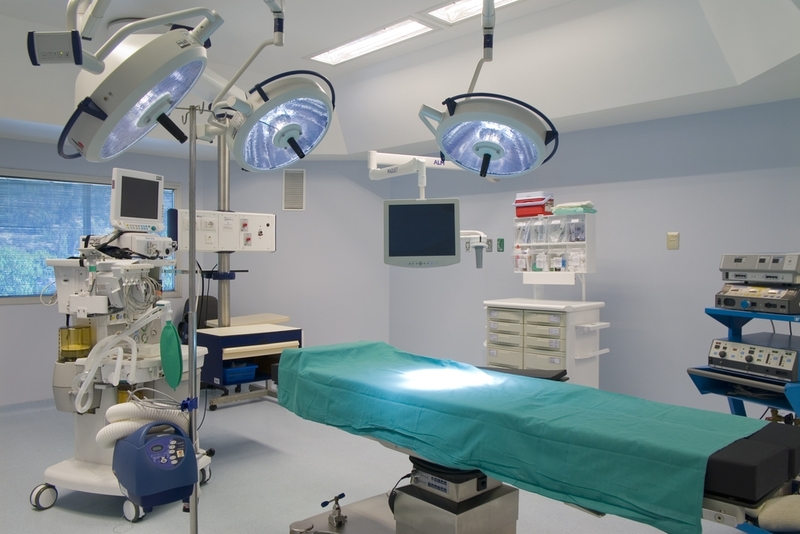 When it comes to medical linens, there is no room for complacency or error. With public health and welfare on the line, the care and maintenance of your linens should only be left in the hands of a certified expert in medical linens and laundry – one that has all the qualifications and expert experience in the specific requirements of caring for such critical items. This is where Medico comes in. Medico is an HLAC-accredited, Hygienically Clean-certified healthcare laundry facility that has over 80 years of professional experience in the industry. We are equipped with all the necessary competence and equipment to achieve the best quality in terms of hygiene and safety in the maintenance of linens and apparel used in the medical industry. Our entire operation is designed to protect your patients, your workers and our employees against the dangers posed by linen cross contamination. Medico is your best, safest, and most efficient protection against infections for the care and maintenance of your surgical linens and apparel. Contact us today at 800.464.6334 to learn more about how we can help your surgical facility with all your linen and apparel needs! Proudly serving surgical linen and uniform needs in the Los Angeles greater area since 1932.